Guildford’s only real hi-fi shop since the 1940s! 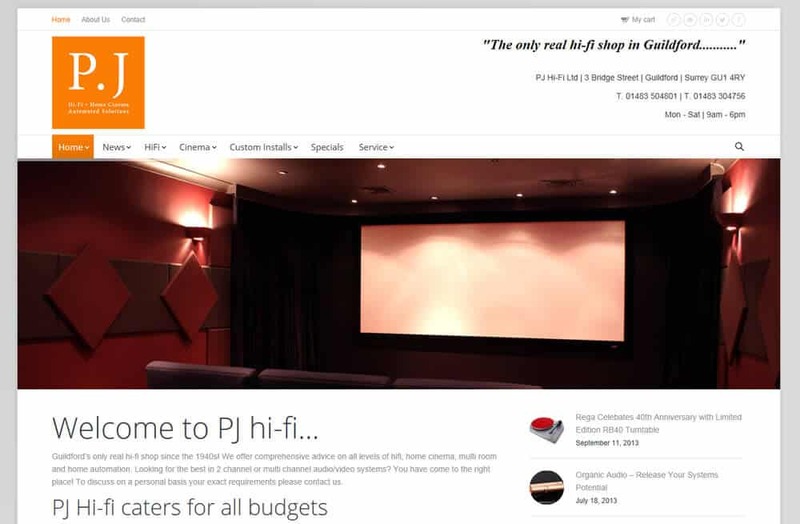 We offer comprehensive advice on all levels of hifi, home cinema, multi room and home automation. Looking for the best in 2 channel or multi channel audio/video systems? You have come to the right place! To discuss on a personal basis your exact requirements please contact us.